But for Lieutenant Lucius “Luce” Bollham, what everyone knows isn’t going to stop what’s coming after him. 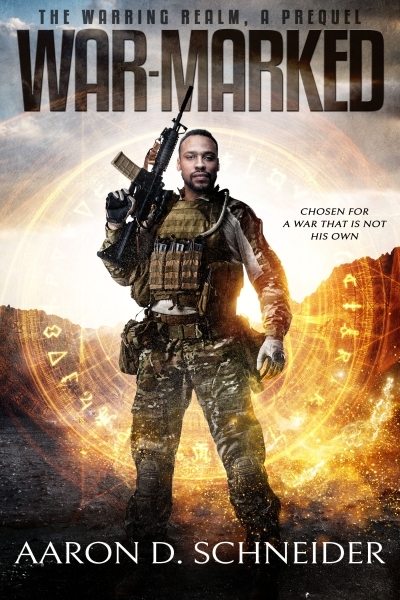 Serving in war-torn Afghanistan has taken its toll, but when an operation goes sideways the young officer finds himself trapped under the mountain, in an enemy compound, the true test begins. Alone, ill-equipped, and behind enemy lines, it would be enough to test any soldier, but it quickly becomes apparent that something much worse than insurgents is chasing him through the dark. Luce will have to keep his skin and sanity intact if he wants to see daylight again. After all, only crazy people think the monsters are out to get them.